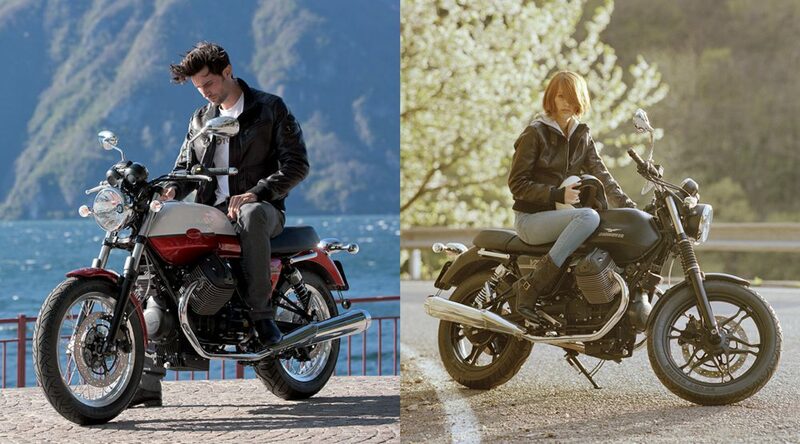 Moto Guzzi is another Italian excellence whose light had faded over time. 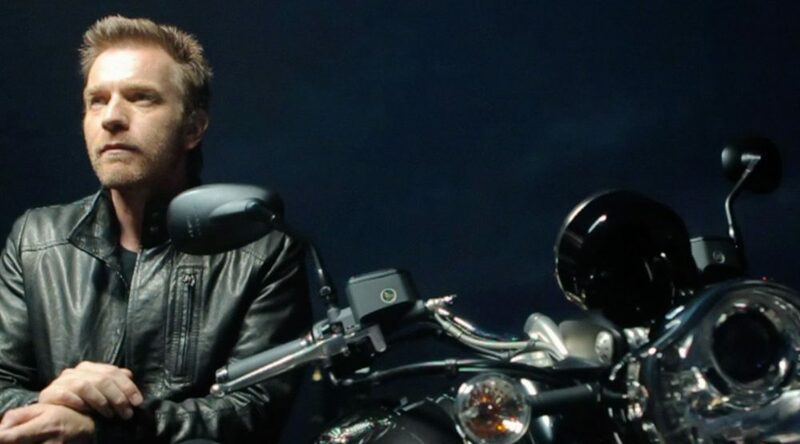 With us, in cooperation with our Italian agency, a new claim was introduced globally - "Built with pride in Italy" - to drive the brand's repositioning as a neo-vintage, iconic bike, as opposed to the highly sportive bikes of the previous decade. Thanks to The Ad Store's strategic and creative lead based on the excellence of Italian know-how the brand has reacquired its international appeal. 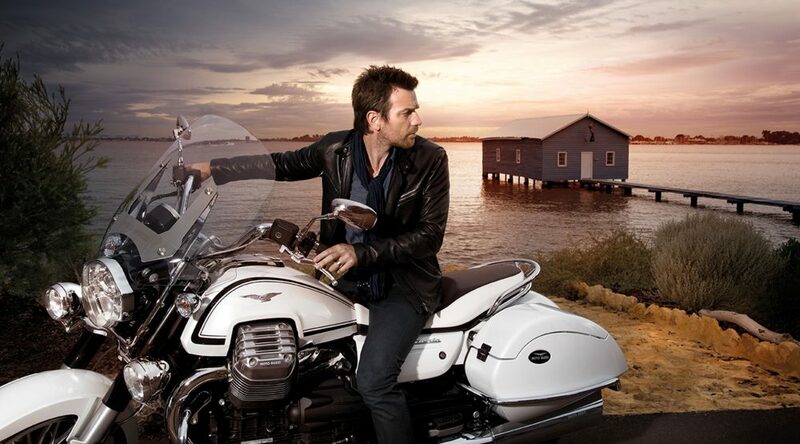 The Moto Guzzi bike has become an object of desire and a lifestyle symbol with strong fashion and design hints, in a journey that took us from Lake Como to Australia, and with the presence of an exceptional ambassador: Ewan McGregor. The repositioning strategy anticipated the great boom of motorbike customization, before its mass explosion. 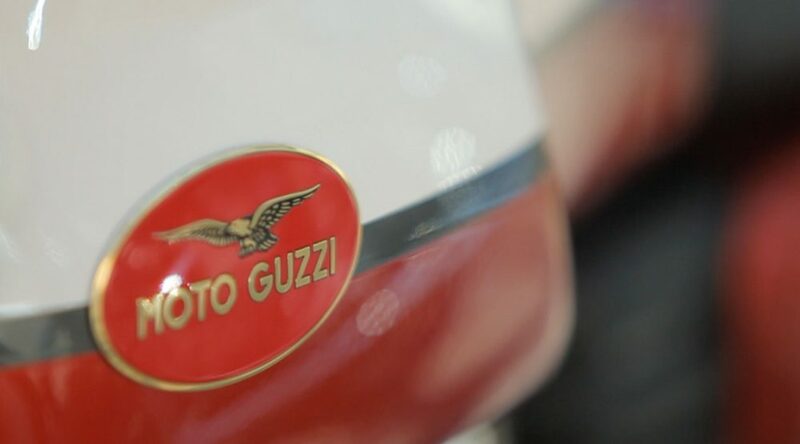 Moto Guzzi was pioneer of great successes, such as like Deus Customs, the Distinguished Gentleman’s Ride and the come-back of modern classics by all the most prestigious motorcycle brands.